Growing up, it was never in my daily regimen to apply beauty products or even put on make-ups. Maybe because I don't see my mom or sisters using them or that often. I also had the impression that the more chemical products I apply onto my skin or take in to my body, the more it could get worse or might even pose some harmful effects instead of good. That's why when I was pregnant, it was not that difficult for me to temporarily refrain from using perfumes or even just a simple lipstick. But despite that, I see to it that I still look good with my natural beauty. One of my dreaded part in my pregnancy was getting stretch marks. Because of my being too cautious or should I say stubborn, I gave birth without really being serious in applying topical lotions to prevent stretch marks. I can't believe I started applying only during my 3rd trimester already. Too late! Here's a glimpse of my big belly at 3rd trimester, full of red newly-developed stretch marks. Yikes! 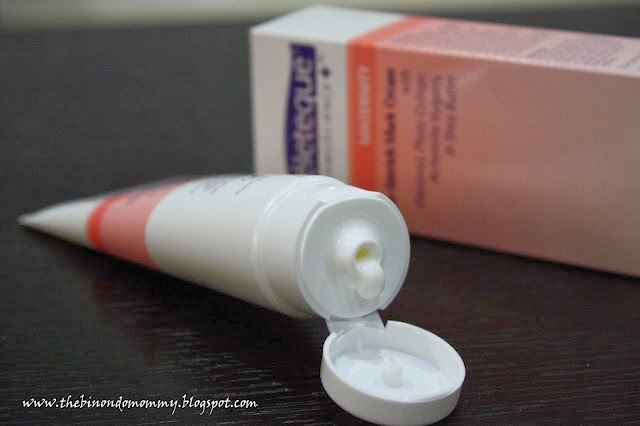 Recently, Unilab's Celeteque brand has come up with a new product to treat stretch marks. 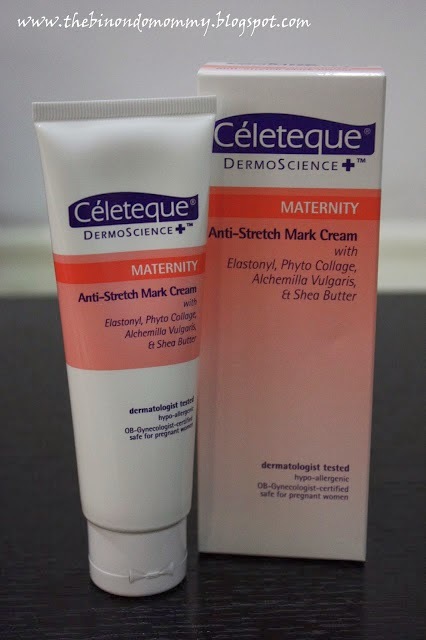 It's one of their latest product from their Maternity line, the Anti-Stretch Mark Cream. Look at my stretch marks a year after giving birth. They are now color white. This is the result of not applying creams during the early phase of pregnancy. Tried applying Celeteque Anti-Stretch Mark Cream onto my abdomen. With this product, I hope my abdomen would be back to its pre-pregnancy state, without any stretch marks, bulging belly and dark lines. I would need to couple it with some exercise too to bring myself back in shape. I can't wait to be in my swim wear this summer or even just go out swimming in a clubhouse in two-piece. For sure, my hubby would appreciate me better that way. 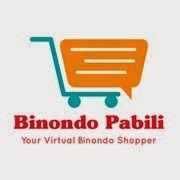 Show some love to The Binondo Mommy by liking us on Facebook and following us on Twitter. Thank you so much! Do you have the AFTER photo of this? Is it effective? Hi Cris, thank you for dropping by. I'm sorry but I wasn't able to sustain using the product for long mainly because I'm not used to putting any lotions or keeping up with a daily skin regimen. After a few days' trial, I gave up. Maybe you could try asking other bloggers/users for their honest opinion as well. Sorry for not being able to be of help on this. I wonder if you will still have stretch mark even if you didn't scratch your skin. Good thing this Anti-Stretch Mark is cheap. I have the same product too, I will try it on my existing stretch mark.